We Were Liars meets 13 Reasons Why in this thrilling debut novel that sweeps readers away as they try to solve the mystery of what happened then to make Ellory so broken now. THEN They were four—Bex, Jenni, Ellory, Ret. 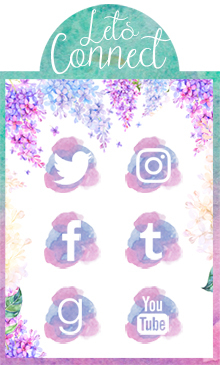 (Venus. Earth. Moon. Sun.) Electric, headstrong young women; Ellory’s whole solar system. Stories where I have to piece together the past to figure out the present are always really interesting to me, especially when there are multiple people involved in the mystery. This reminds me of White Rabbit by Caleb Roehrig that I'm currently reading (and loving!) so this a definite add to my TBR! Kit Frick is a novelist, poet, and MacDowell Colony fellow. Originally from Pittsburgh, PA, she studied creative writing at Sarah Lawrence College and received her MFA from Syracuse University. When she isn’t putting complicated characters in impossible situations, Kit edits poetry and literary fiction for a small press, edits for private clients, and mentors emerging writers through Pitch Wars. Her debut young adult novel is See All the Stars (Simon & Schuster / Margaret K. McElderry Books, 2018), and her debut full-length poetry collection is A Small Rising Up in the Lungs (New American Press, 2018). 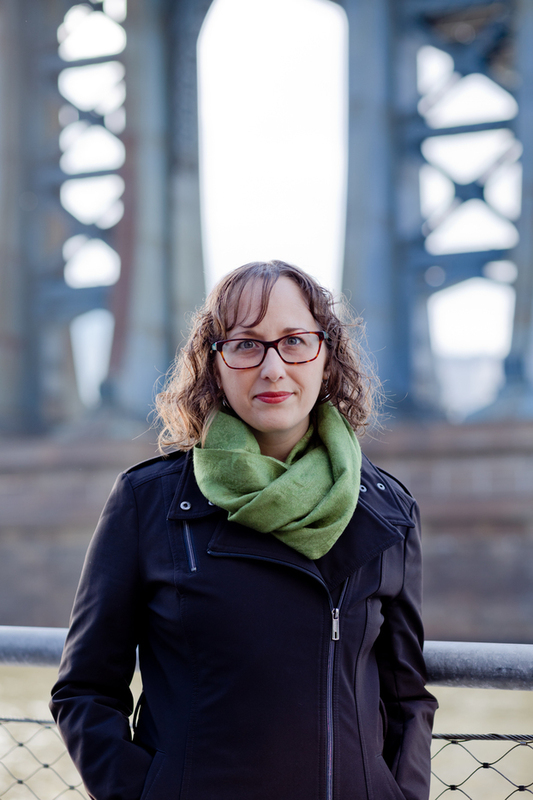 Her fiction is represented by Erin Harris at Folio Literary Management / Folio Jr. I have never read any story like this one before, but the idea of it really intrigues me. It reminds me of an old episode of Are You Afraid of the Dark? I'm really curious about the romantic element in this mysterious YA and I hope it will be as intriguing as it sounds. Ann Aguirre is a New York Times & USA Today bestselling author with a degree in English Literature; before she began writing full time, she was a clown, a clerk, a voice actress, and a savior of stray kittens, not necessarily in that order. She grew up in a yellow house across from a cornfield, but now she lives in sunny Mexico with her husband, children, and various pets. She likes all kinds of books, emo music, action movies and Doctor Who. She writes all kind of fiction in multiple genres, both YA and for adults. What do all of you think? Are these books on your TBR? Is this the first time you're hearing of them? Let me know! EEEEP these both so amazing!! And those covers are stunning! Thanks for sharing, Brittany :) Hope you get to read them soon. My pleasure, Amy! I hope you added them both to your TBR! Thanks so much for sharing, here's my WoW! I know, me too! They sound amazing and I can't wait to read them. 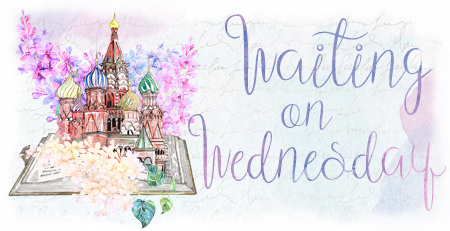 I hope you added them to your TBR! OOoh my gosh!! Like Never and Always sounds awesome! And I soooo know that episode of AYAOTD! LOVED that show! Really surprised Teen Nick isn't playing episodes this October. Sigh...we need a 90s Nick station, all 90s shows, all the time! Right? And it's perfect for this time of year... why do we have to wait for so long?! I used to love that show and be terrified of it at the same time. I miss 90s everything haha. Brittany you always choose amazing books that I don't know nothing about. These are such great picks! 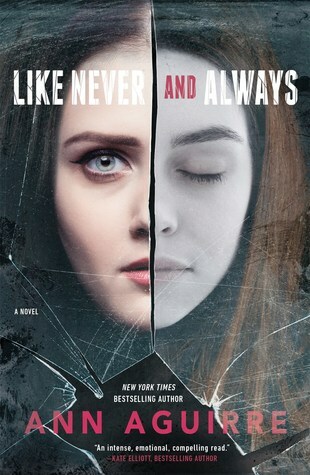 I'm really excited for "Like Never and Always" - love the mystery! And so intriguing! That's what I'm here for! I hope that these books are both amazing and that you added them to your TBR! Yes, they do! Hopefully they both deliver! 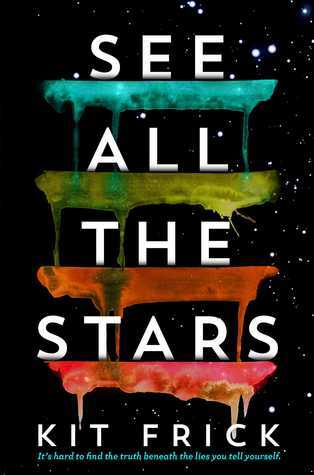 That cover for See All the Stars is fantastic, something about the simple yet huge statement this bold color marks make.. I don't know, it's great! These are both new to me, so I think I'm going to have to keep my eye out for them. Great picks! Totally agree! I hope these books are just as great, if not better, than their covers! OMG THESE BOOKS SOUND AMAZING AND I MUST READ THEM SOON AHHHHHHH! Wow! Both of these books sound awesome! Great picks! I hadn't heard of the first one, it sounds good! The second is on my TBR for sure. Great picks! Thanks for stopping by my Wednesday post on Lisa Loves Literature earlier! See all the Stars pulled me in with that summary. I need to know. Also curious about Like Never and Always. Great choices Britt! Oh I loved Are you Afraid of the Dark. Tia and Tamera rock for life. Really loved this post, excitement and nostalgia everywhere! I also did My WOW. Both look good but I do think I really want the Aguirre book!! I love Ann Aguirre, and her new one sounds good. Great choice! I haven't read any of her books yet but that will change soon! These sound really thriller-y this week! I actually confess I don't read a lot of thrillers because I'm rarely...thrilled.😂 But the first one looks SO GOOD and that cover ahhh! That was my goal! If only they would come out soon. I don't read a lot of thrillers because I'm a scaredy cat but I have read many where they weren't thrilling period haha. Hopefully, these won't be like that! Oooo, both of these are new to me! I didn't know Ann Aguirre had a new book coming soon! I knew about Honor Among Thieves but not this one. She neverrrrrr stops writing. :O I hope you enjoy both of these books when you get the chance to read them! These books are new to me. I hope you enjoy reading both of your picks this week, Brittany. Glad I could put them on your radar, and you never know! Maybe it won't be a bad love triangle.